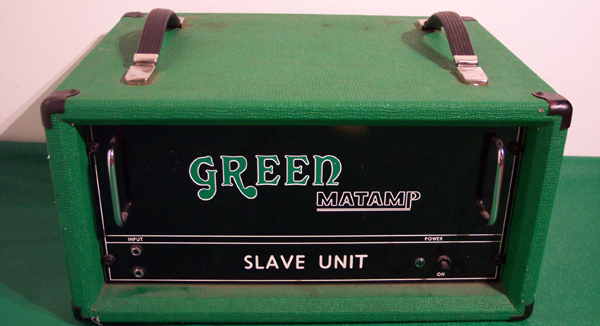 seen used by the band SLEEP. 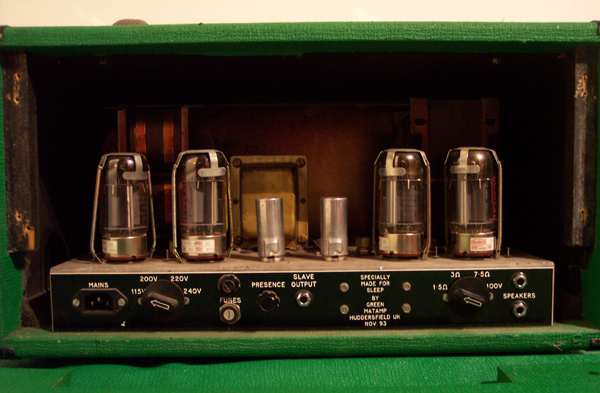 Indoor photos illustrate the original patina from Al's use of this amp. 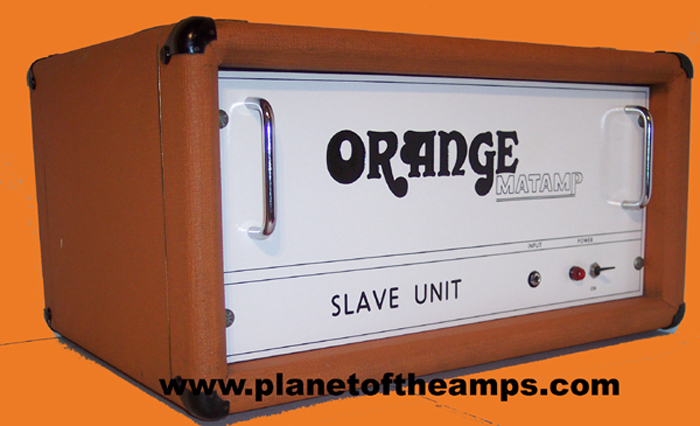 In order to use this amp an amp unit with a pre amp and slave output is required. 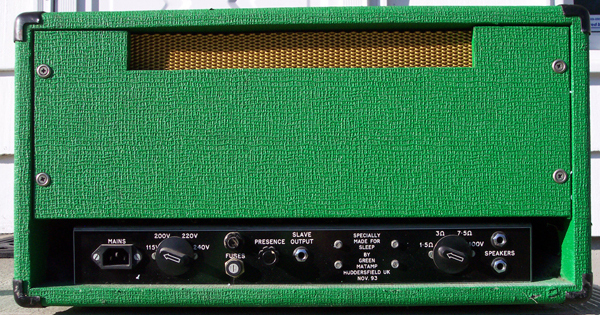 This amp utilizes the tone / pre-amp section of the amplifier source feeding it. 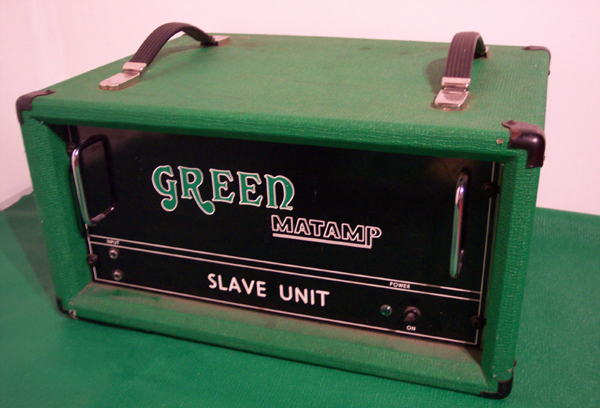 to escalate until the amp tube capacity has reached max. Maximum output with KT88's can exceed 230watts. 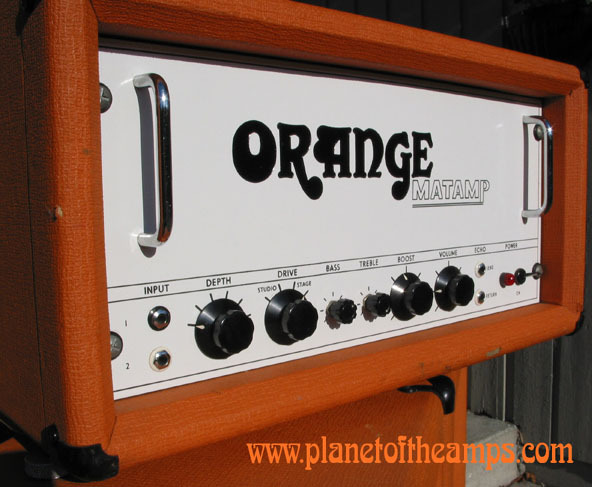 utilizing their own 2x15 or 4x12 speaker cabinet[s]. 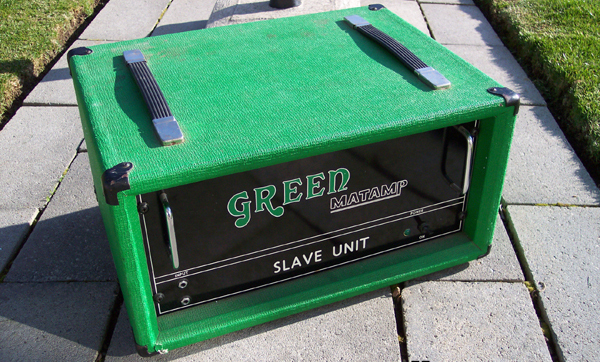 6550 Tubes were used to power this amp for many events and venues due to their availability. by Al Cisneros during it's last use in the band Om. difference is not effected between the option of 6550 or KT88's. 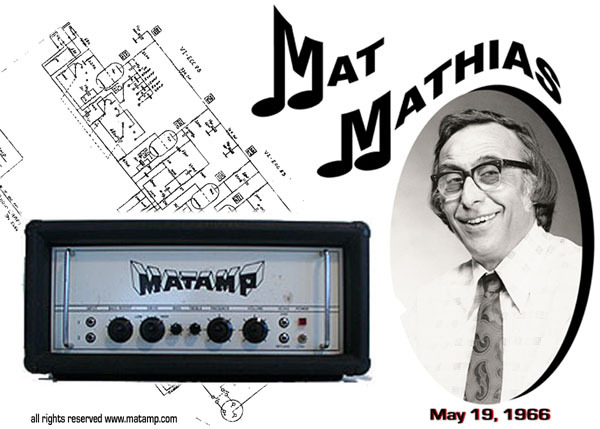 were used by Mat prior to the blonde enamel coated versions he gravitated to in 1974.
throughout his amp building period that dates from 1958 to 1985. 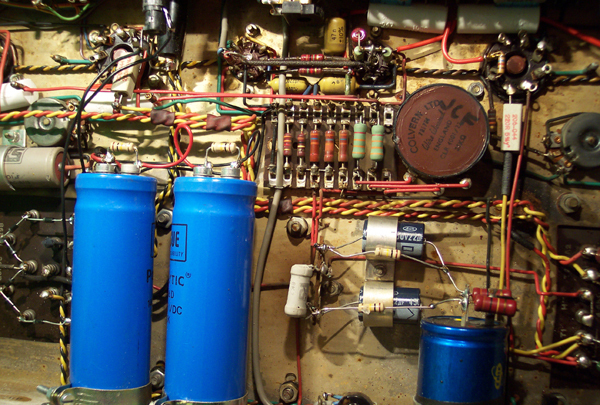 These same type of raw metal textured chassis were also used for his very last builds such as the V-14. 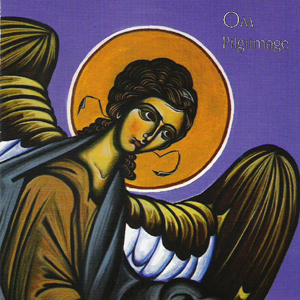 for OMEC [ Orange Music Electronic Company] known now as Orange Voice of the World. Mat Mathias and were called ORANGE Matamp LEAD 200's. 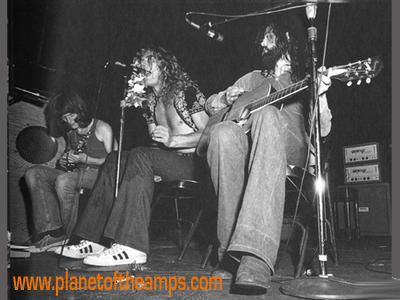 Pink Floyd and Black Sabbath. resistors were replaced during it's use / ownership to keep it stable and operational. recording session[s] of SLEEP - Jerusalem / Dopesmoker. 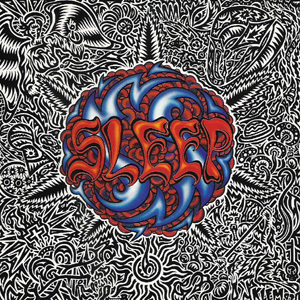 Sleep's Holy Mountain USA tour in 1994. 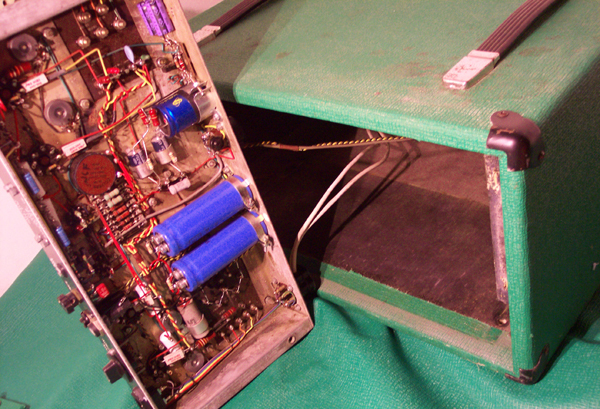 The amp was dormant during the time period from late 1994 until 2004. 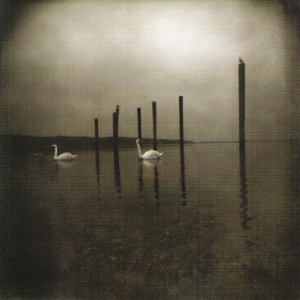 Al Cisneros returned to the music industry with his new band Om in 2005. 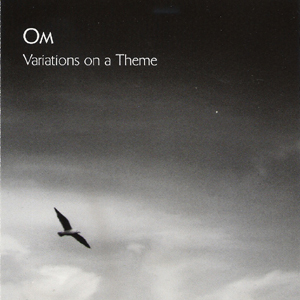 Om - Variations on a Theme, Conference of the Birds and Pilgrimage. 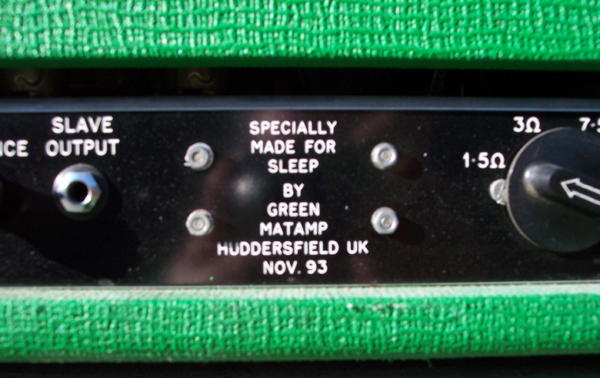 The amp was also used for all live shows from 2005-2009.